Minnesota's Twin Cities offer an abundance of history and are filled with a variety of great, exotic restaurants to try. The Twin Cities are a great family travel destination and will leave you with nothing, but fun memories. 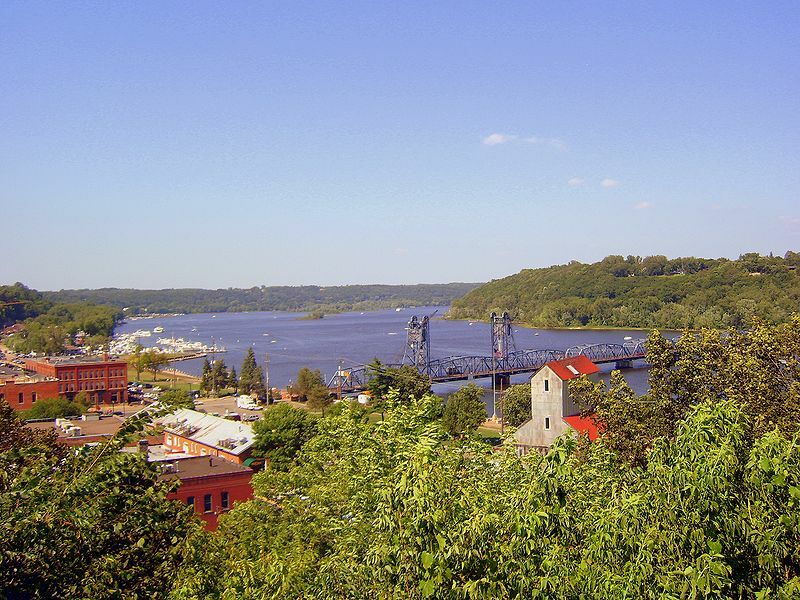 Minnesota’s Twin Cities had its first European settlers near the town of Stillwater, Minnesota, which is 20 miles from downtown Saint Paul and sits on the western side of the St. Croix River. Along with Stillwater, settlers found their way to historic Fort Snelling, Minnesota in the early 1800s. It wasn’t until 1888 when the amount of people that traveled to the Twin Cities was at an all time high. At the time, there were nearly eight million people traveling to and from the Saint Paul Union Depot, making way for 150 trains to stop in Saint Paul every day. Minneapolis and Saint Paul experienced changes in traffic throughout the Industrial Revolution and saw the economy and population decline in the 1960s and 1970s. During the summer of 1967, the North Side of Minneapolis experienced race riots, which was also a factor in the population decline. It wasn’t until the 1980s and 1990s that the Twin Cities experienced more positive growth in population and saw their economy flourish. As of 2017, Minneapolis and Saint Paul have a combined population of 3,600,618. Saint Paul, Minnesota is filled with interesting historical landmarks such as the Minnesota State Capitol and Fort Snelling, but it is also home to a lot of engaging museums, such as the Alexander Ramsey House. Prior to being a museum, the Alexander Ramsey House was called home by Alexander Ramsey, the former first governor of Minnesota territory and the second governor of the state of Minnesota. In 1969, the house was added to the National Register of Historic Places. The Ramsey family began construction on the house in 1868 and included many modernizations such as radiators, gas lights and hot and cold running water. The house completed construction in 1872 and cost almost $41,000. 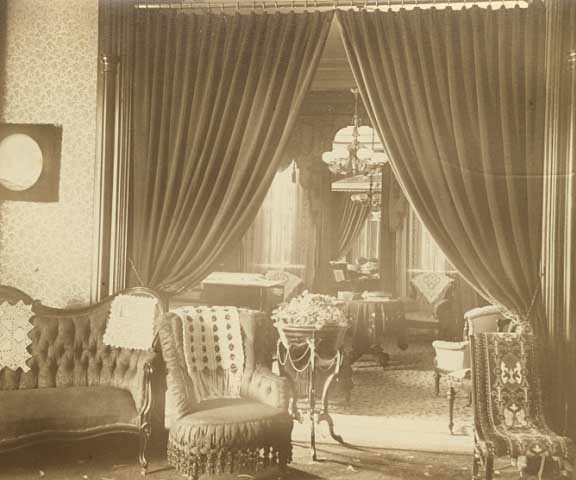 Anna, Alexander Ramsey’s wife, furnished the house with “fashionable and expensive Renaissance-revival furniture,” that she purchased from the A.T. Stewart Company Store in New York. The Ramsey family owned the 15-room house up until Alexander Ramsey’s last surviving granddaughter, Anita, died in 1964. 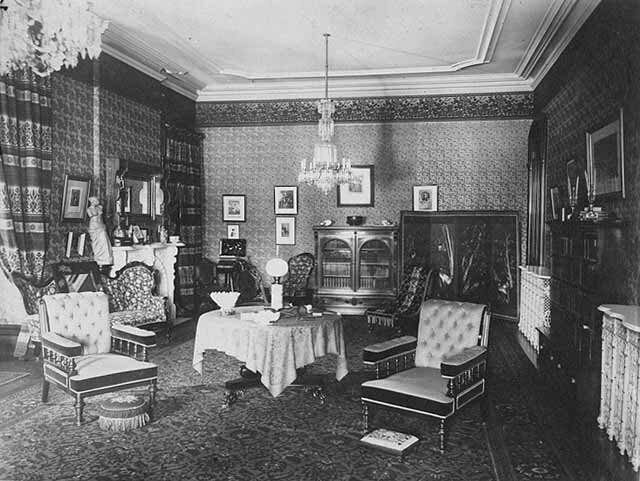 The house and all the furnishings went to the Minnesota Historical Society. 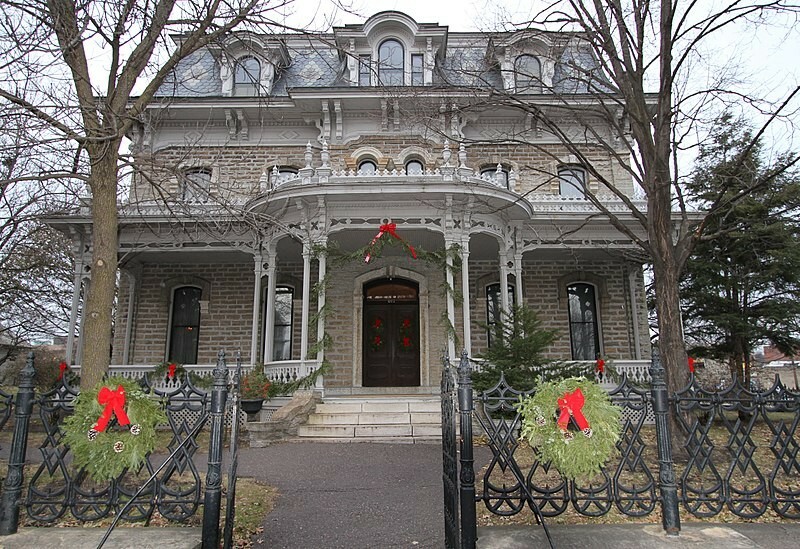 Each year, the Minnesota Historical Society holds “A Victorian Christmas Guided House Tour” where visitors get to see how the Ramsey family celebrated Christmas in the late 1800s. During the tour, visitors get to view the china and crystal that the Ramsey family owned and a Christmas tree, which is decorated with the family’s original ornaments. Boca Chica Restaurante Mexicano & Cantina in Saint Paul is one of the best Mexican restaurants throughout the Twin Cities and should be number one on your list if you plan to visit anytime soon. Boca Chica was started by Guillermo and Gloria Frias and has been serving “the flavorful, authentic cuisine of Mexico since 1964.” When the restaurant first opened, it only seated 28 guests (but don’t worry, it has expanded since then). The name “Boca Chica” (which means “little mouth of the river”) was thought up by Guillermo and was named after a small town on the Gulf of Mexico, a place that meant a lot to him in his life. Boca Chica has become a popular eatery in Saint Paul and was rated “one of the best Mexican restaurants in the Twin Cities” by the Minneapolis-St. Paul Magazine in March 2006. Boca Chica is proud to showcase an assortment of painted murals throughout the 3 dining rooms, which were all created by Rigel from Merida Yucatan. The Minneapolis Institute of Art was created in 1883 and, at the time, was called The Minneapolis Society of Fine Arts. Today it is one of the largest art museums in the United States. The Minneapolis Society of Fine Arts was founded with the purpose of enlightening the community with art and culture. The Minneapolis Society of Fine Arts was run by a group of business professionals, who coordinated different art exhibits. 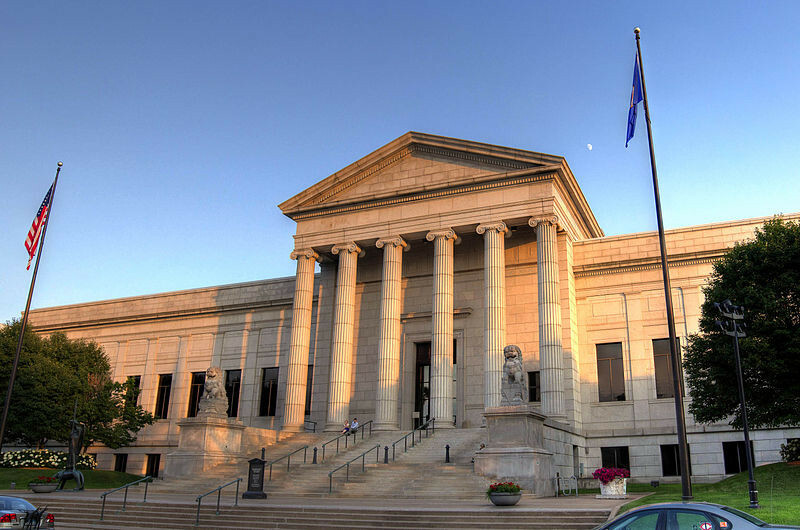 Today, the Minneapolis Institute of Art is open Tuesday-Sunday and is free to the public. The museum is a popular destination for tourists and locals to peruse countless pieces of priceless artwork. The Minneapolis Institute of Art is named the #1 attraction to visit in Minneapolis on Trip Advisor. The neon marquee that the State Theatre still has, was installed in the 1940s. The State Theatre was mainly used as a movie house between 1921 and 1978, but on occasion presented vaudeville acts, concerts and ballet. In 1970, “Butch Cassidy and the Sundance Kid” set a national record at the State Theatre for being the longest running film in theaters, at the time. 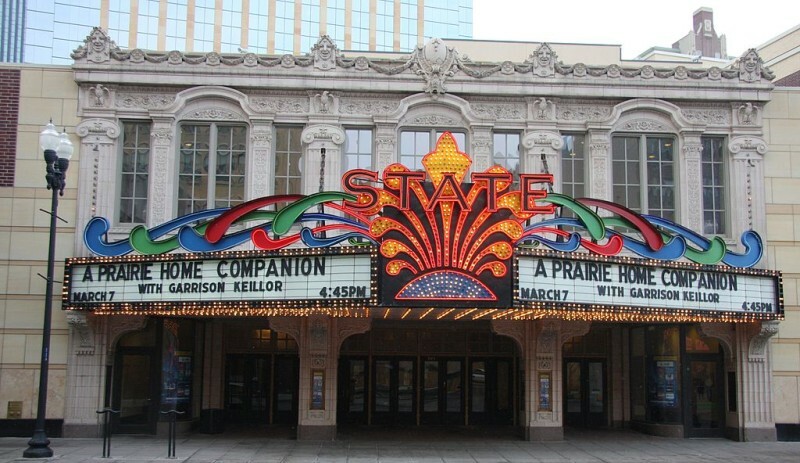 The State Theatre was featured in the film “Jingle All the Way” in 1996. Chimborazo is a small, popular Ecuadorian restaurant and is ranked as the number 1 restaurant to visit in Minneapolis by TripAdvisor. With the purpose to bring Ecuadorian cuisine to Minnesota, Marcos Pinguil came up with idea to open his own restaurant in northeast Minneapolis, so that he could share his culture with others. Chimborazo is a great place to visit if you’re looking for some exotic dishes to try, such as potato pancakes with rice, chorizo, fried egg and peanut sauce or beef stewed with peppers, onions, garlic and dark beer, served with rice and sweet fried plantains. Chimborazo also offers a variety of gluten-free options. D Spot is ‘D’ place to go if you’re a wing or burger connoisseur. D Spot’s interesting and creative entrees include 10 tasty different burgers, all of which are unique in their own way; including the Emma James; a burger with smoked pancetta, a fried egg and hariisa aioli or the Red Baron; a burger with caramelized shallots and red wine butter. You also have the option choose from over 70 different flavors of hot wings, which are split up into 7 categories including, P.H:D, Savory, Sweet, Spicy, Haunted, Scorpion’s Layer and Death Row. While D Spot offers traditional hot wing flavors such as Honey BBQ and Teriyaki, you might want to step outside your comfort zone and try the Huckleberry Finn wings (blueberry, honey BBQ), the PB&J (peanut butter, grape reduction), the Chicken & Waffle’s (maple brown sugar, crème anglaise, powdered sugar) or the Incredible Hulk (green coconut curry). D Spot definitely deserves an award for creativity and makes for a fun night out with family and friends. Doolittles Woodfire Grill officially opened its doors in Eagan, Minnesota in 1989 and has since become a favorite among Minnesota locals. Doolittes is especially proud of “its commitment to its ideals and goals, which are accomplished through loyal and dedicated employees.” Lynn Reimer and John Sheehan, the owners of Doolittles, created an extensive menu, which includes a section dedicated to “woodfired rotisserie cooking.” Doolittes Woodfire Grill offers something for everyone including Crispy Calamari, Walleye Fingers, Prime Rib Dip and Alaskan Cod. Doolittes most popular items are under the “woodfired rotisserie cooking” section and include Spit Roasted Chicken, Jamaican Jerk Pork Tenderloin, Braised Lamb Shank and Maple-Bourbon Pork Chop. And last, but not least, Doolittles offers a section of the menu that is dedicated to some of the best burgers you’ll ever have in your life, including the Gaucho Burger (guacamole, pepper jack cheese and chipotle aioli) or the Applewood Bacon and Smoked Cheddar Burger with smoked paprika aioli. Doolittes puts all their focus on using “unique and fresh ingredients” and they make sure to always remind their culinary crew that “It’s about Quality.” Doolittles has always put an emphasis on “Guest Obsession” and making sure each guest has a superb dining experience. Doolittles culinary team tries to be as creative as possible when coming up with new appetizing selections and “seasonal specials” for their menu, whether it’s a special occasion or a casual dinner out with the family. Nearly 40 years later, Angelina left New York City and moved to Woodbury, MN (just outside Saint Paul). Angelina found that Woodbury, MN was the perfect place to raise a family. Although Angelina enjoyed Woodbury, she missed the family owned restaurants and neighborhood hangouts that she grew up with living in New York. Four years after moving to Woodbury, Angelina was inspired by her “passion for cooking” to move to Brussels, Belgium, where she enjoyed purchasing fresh ingredients at the different markets and making home-cooked meals. In 2005, Angelina’s family moved back to Woodbury. It was then when Angelina decided she wanted to share a little piece of what it was like to grow up in New York and Minnesota. Angelina began delivering home-cooked meals to her neighbors and friends in Woodbury. In the span of 2 months, Angelina’s delivery list quickly grew, until she had 70 families on her delivery roster. She decided to quit delivering meals and open up a restaurant instead. In July 2006, Angelina’s Kitchen opened in Woodbury. Angelina found herself struggling during the first six years of her restaurant being opened, but with the help of her passion to serve good food and her refusal to call it quits, she hung in there until her restaurant took off. Today, Angelina’s Kitchen is one of the most popular Italian restaurants in Woodbury. Angelina’s Kitchen is a full service restaurant with a wine bar, live music and a bakery section, that offers a killer cannoli. 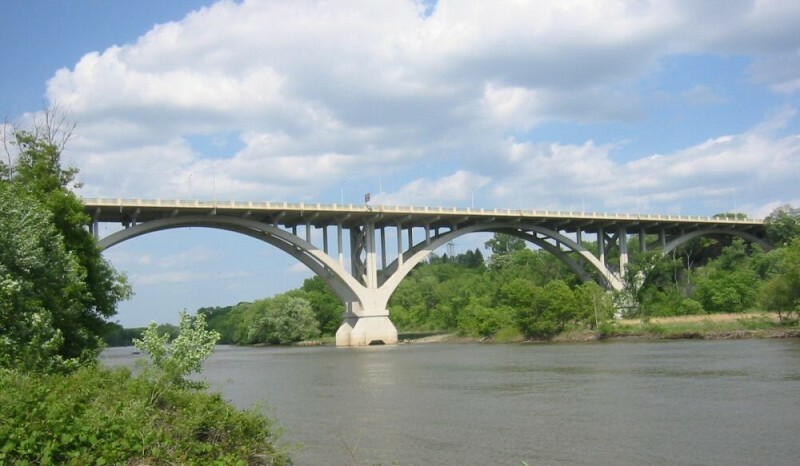 The Twin Cities is a fun place to explore and is a great family destination to visit. The best time to visit Minneapolis/Saint Paul is during the summer months. If you are feeling brave, Minneapolis/Saint Paul can be a pretty destination during the winter months as well, just make sure you pack extra warm clothes. To learn more about the Twin Cities, check out the official tourism website.